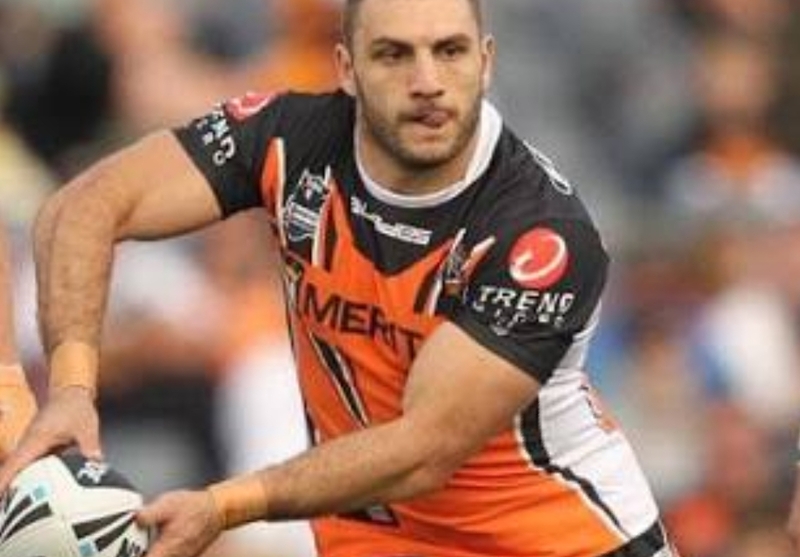 He may have his venues mixed up but former Kangaroo Corey Parker believes Robbie Farah’s return to Wests Tigers could make the difference after a string of losses. “The Tigers have been down on their performance over the past six weeks compared to the start of the season and Robbie might just be the fix they’re looking for,” Parker wrote for Unibet. “He’s a quality player that can provide them with skill and experience around the ruck. “He’s only played two NRL games this year and is far too good to be wasted in the reserves. “Who would of thought the boys who started it all in Benji Marshall and Robbie Farah would reunite. “Another of the mid-season trades was the star fullback Moses Mbye. “He too will be a welcome inclusion to the Tigers. 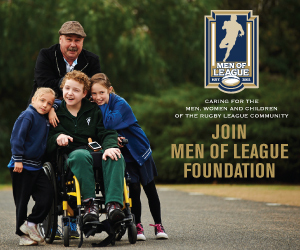 Wests Tigers play Gold Coast this Sunday from 2pm at Leichhardt Oval.